5-Star Car Wash has developed a simple program for community fundraising. Buy a $10.00 Fund Raiser Certificate for $5.00 then sell it at face value for $10.00. Your fundraiser makes $5.00 per certificate. 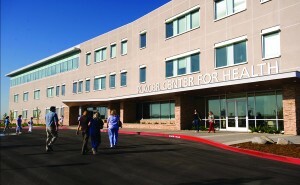 Please contact a facility manager for more details or questions. The Kids Day of Fishing, Inc. is local non-profit organization maintained by a dedicated group of individuals focusing on the enrichment of children and families with special needs or are under privileged through fun outdoor activities that build confidence and life skills that can enrich lives. 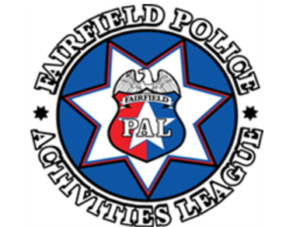 Fairfield Police Activities League provides a safe and fun environment that empowers and encourages youth of Fairfield and Suisun to overcome challenges, gain respect for self and others, discover their potential, and develop a sense of belonging in their community. 5 Star Car Wash endorses local business and the improvement of the economic infrastructure in both cities 5 Star Car Wash is present. 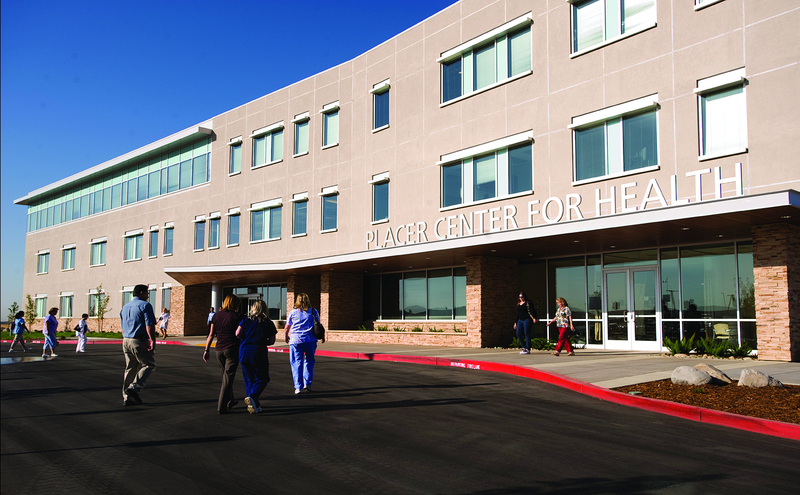 Each city’s Chamber represents growth within business which brings in jobs and stability to each community.